Prepare yourselves for a very difficult post, because describing scents is not easy. Scents can be so personal and can be a great way of having a reminder of an occasion, but trying to describe that in words to somebody else who doesn’t have that perfume in front of them is hard work. 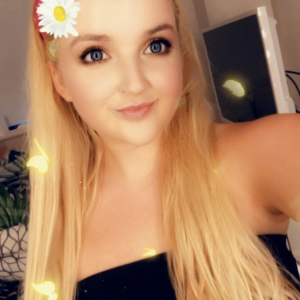 In this post I will go through my Summer Perfume Picks! Estée Lauder release a special version of this yearly and I have the 2015 version. This is available all year round, but the packaging is different and if I’m correct they smell a little different too. If you are unaware of this perfume, it is basically summer in a bottle; think coconut scented sun tan oil, fresh fruit, and the beach. It does also have a Citrus layer thanks to an added mandarin note, however it isn’t overpowering. If you’re after a luxury fragrance look no further. 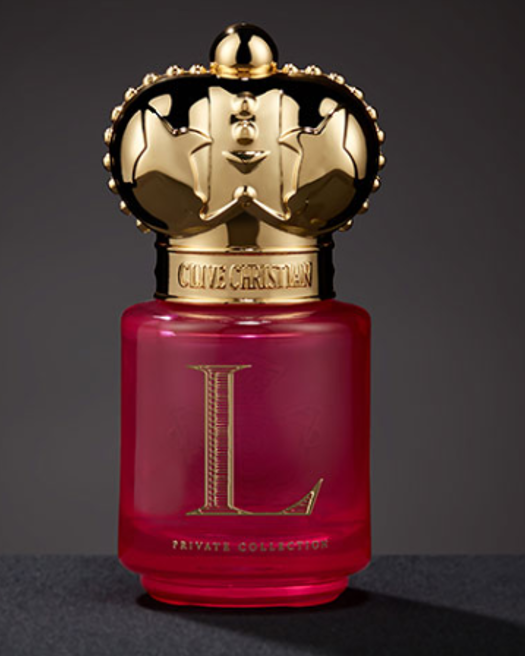 This perfume is beautifully packaged, as I love the combination of the gold and deep pink/ red. It has a top note of Pink Pepper which gives it a fiery aspect. 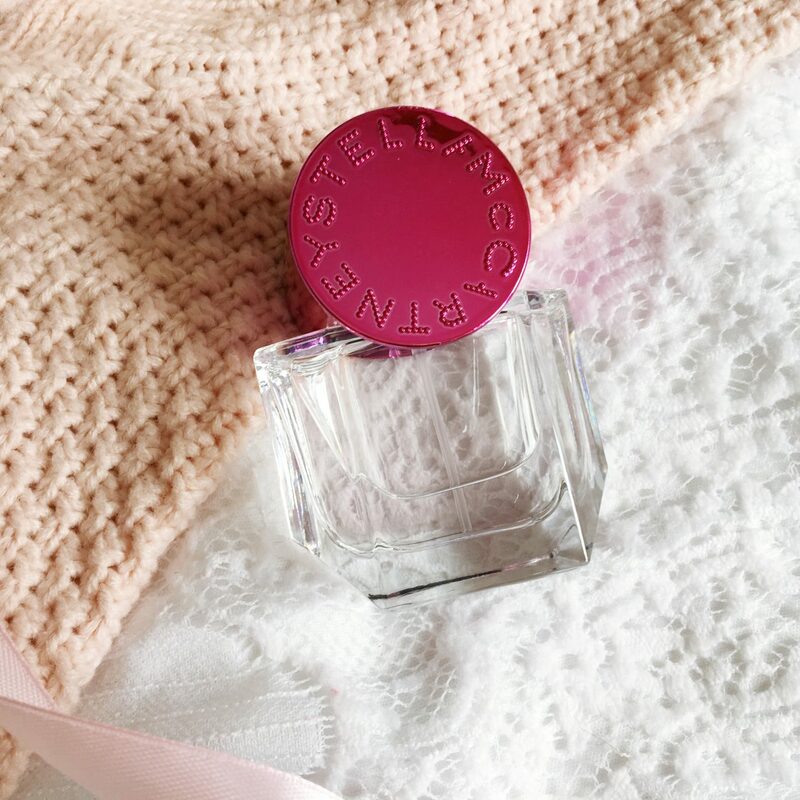 The heart note is Damask Rose for a romantic floral tone. Finally the base note is Magnolia for an intense fruity character. There are also notes of: Vanilla and Patchouli. High romance is distilled in this limited edition pink bottle with sumptuous tribute to the ancient Damask Rose of Central Asia. If you’re after a floral scent then look no further than the Daisy range from Marc Jacobs. This is the special blush edition, hence the pink packaging, but the standard edition is just as beautiful. It has top notes of: Apricot, Mandarin, Apple and Pink Grapefruit. The Heart notes are: Freesia, Lily of the Valley, Honeysuckle and Rose. The base notes are: Cedar-wood and musk. It does sound like it’ll be sickly sweet, but it has just the right balance between fruity and floral. If you’re after a fresh Summer perfume this is a good one to check out! This perfume was launched and marketed to a younger audience, may be to those who are new to perfume. I’m not quite sure how I feel about the packaging and I will say that the spray has broken on mine, so the perfume fires out, which isn’t ideal. If you’re after a lighter fragrance then this is definitely one to look into. It has top notes of: Tomato leaf, Violet Leaf and Green Mandarin. Middle notes are: Violet, Frangipani and Tuberose. Finally the base notes are: Sandalwood, Cedar and Musk. This does smell great, and my mum loves this one too. This is another perfume that’s on the wish list. I have heard so many good things about this! A lot of people claim that this is their go to summer perfume or even a holiday essential. This scent is an Eau de Toilette which means it’s light and not as heavy as a perfume. From looking at the notes it is fruity, but like previous perfume choices it has the floral element too. Top Notes: Bergamot, Peach, Mandarin, Lemon and Apple. Heart Notes: Freesia, Lotus Flower and Sensual Rose. Base Notes: Amber, Peach and Musk. So there we have a few perfume picks, that will be perfect for Summer! What’s your favourite Summer Perfume? "Urban Decay Naked Heat Review!" 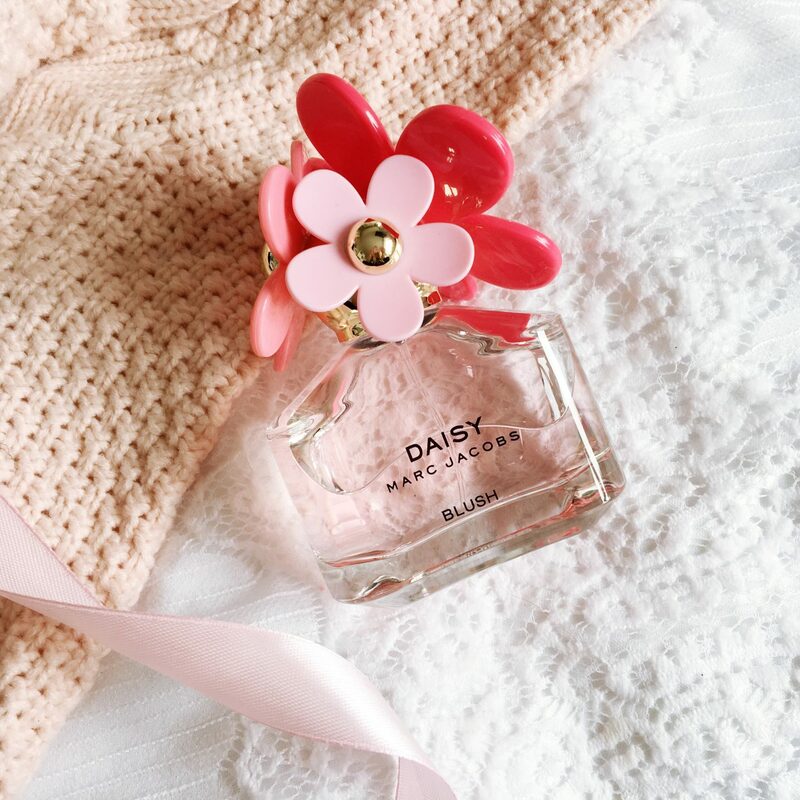 I have marc jacobs perfume, i think one of the first daisy perfume they release and love how sweet and girly the scent is. I might need to check the one you mentioned in your post, the blush one. I love the Estee Lauder one ! These perfumes all sound lovely. My favourite summer perfumes are the DKNY ones in the apple shaped bottles (I see a lot of them on special offer so they’re pretty good value too), CK IN2U, and Burberry Weekend. Lovely Post – all of these perfumes look great. I would love to try the Marc Jacobs perfume as I do love floral perfumes – very summery. 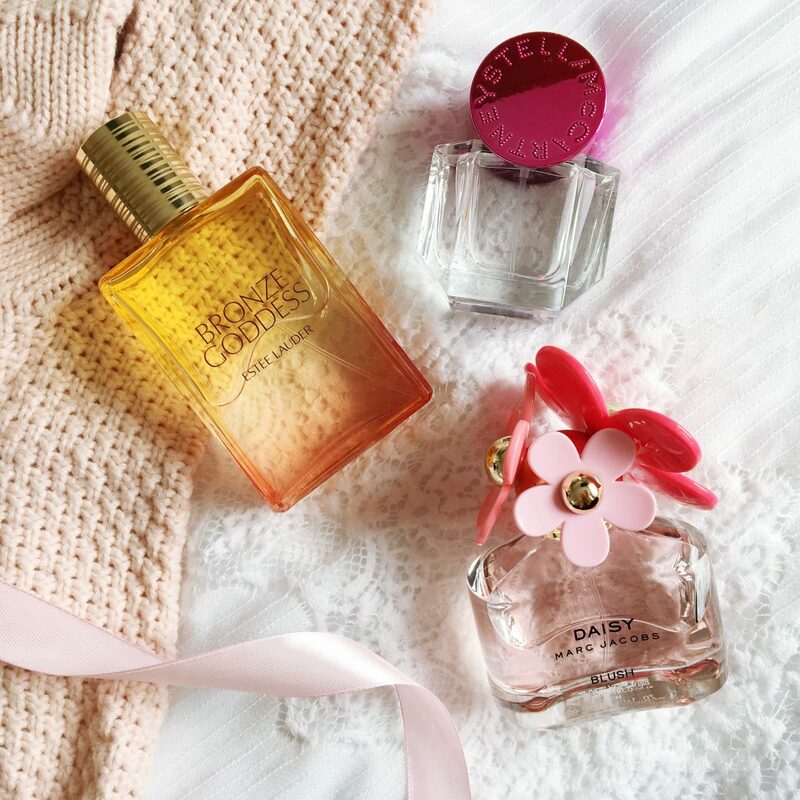 I’m so boring with perfume to be honest, I only ever have one perfume that I wear all year around, but after reading this post I think I will head over too Debenhams and look for some of these! Completely agree it’s so hard to describe scents isn’t it! I always struggle when it comes to writing about perfumes. All of these sound lovely though, also love all the bottles, for me a perfume has to look nice aswell as smell nice! I love the Marc jacobs daisy perfume! I use it every day! 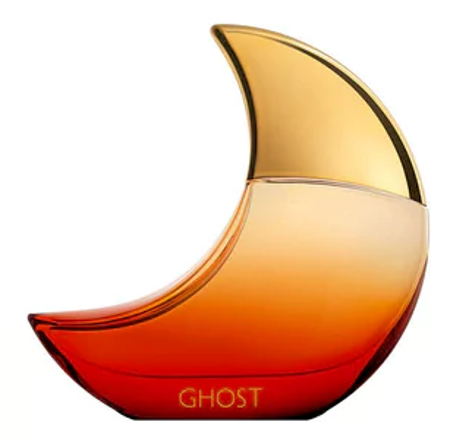 The original Ghost was my go-to perfume in high school and it makes me so nostalgic. I need to try Eclipse! 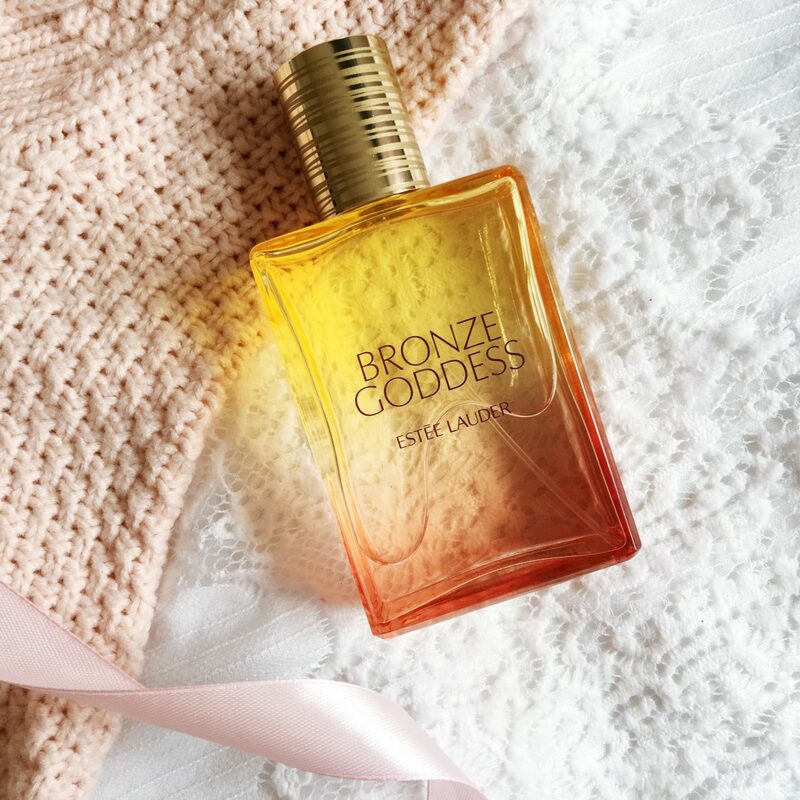 i have that Bronze Goddess perfume and i am in love with it – have been for 2 years! So expensive but i cannot resist the range when it comes out each year. I like the Marc Jacobs one, the design of the bottle is so pretty! I always have a hard time describing the smell of a beauty product when I’m writing about them, so I thought you did a great job! I love your scent picks! These are some of the best perfumes out there. Love floral scents for the summer. I love EL bronze goddess so much it is so good! The Estee Lauder Bronze Goddess perfume smells amazing! I tried some at Meyer and it really is a summer scent! Thank you, I am always looking for new scents! Something light, not too overpowering. These perfumes all sound and look lovely! I’ve been dying to get my hands on Marc Jacob’s Decandence but I’m currently saving up for a new phone haha!